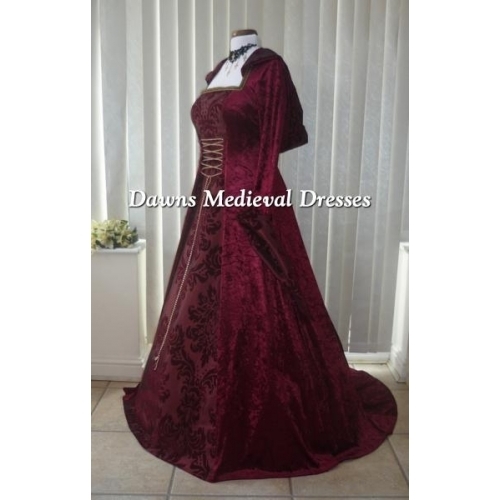 Enchantingly beautiful and drapes like a dream. 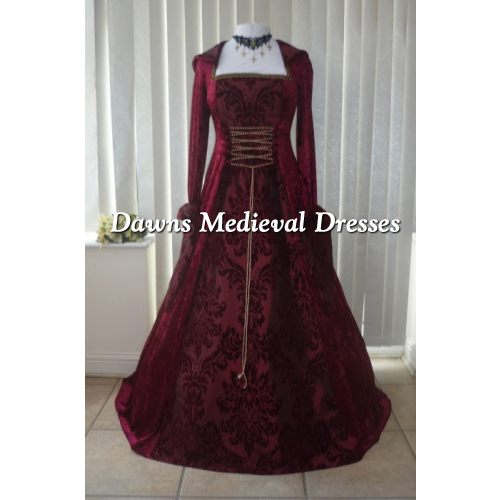 Clothing designed to take you back to a time of magic and chivalry. 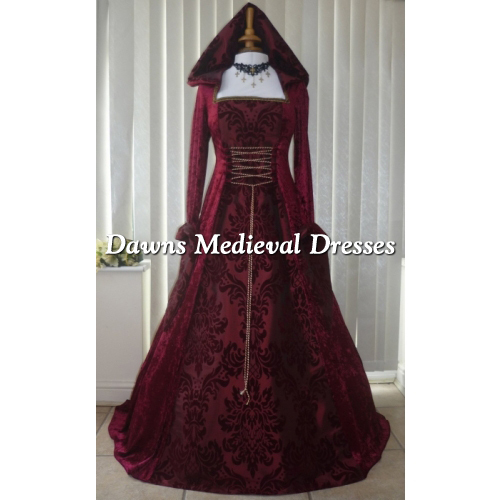 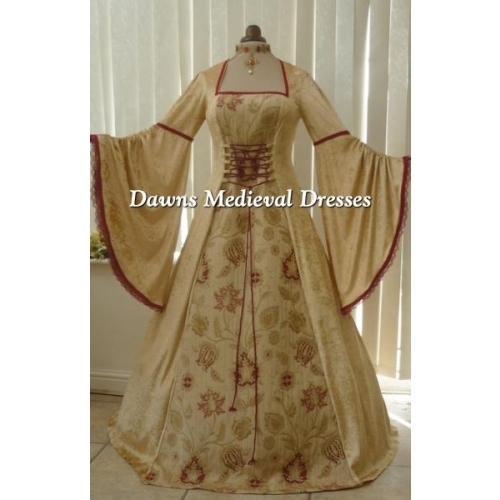 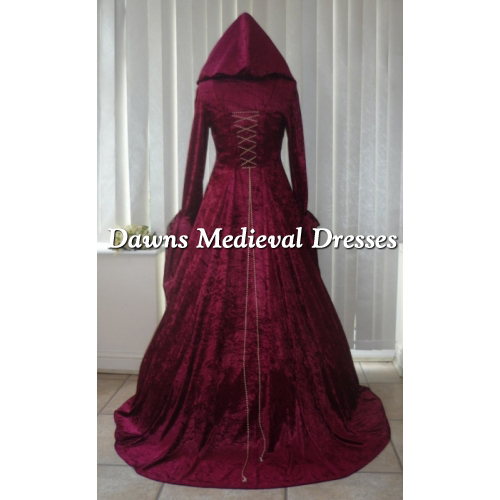 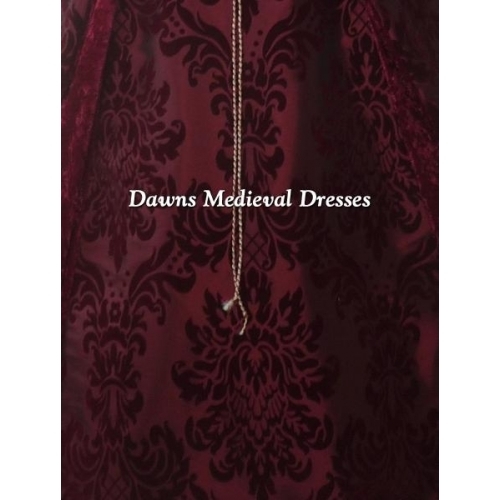 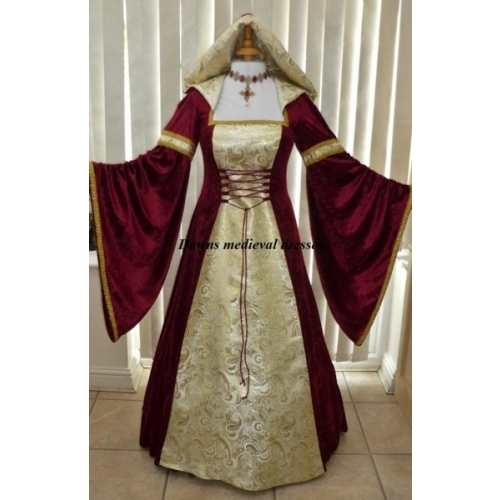 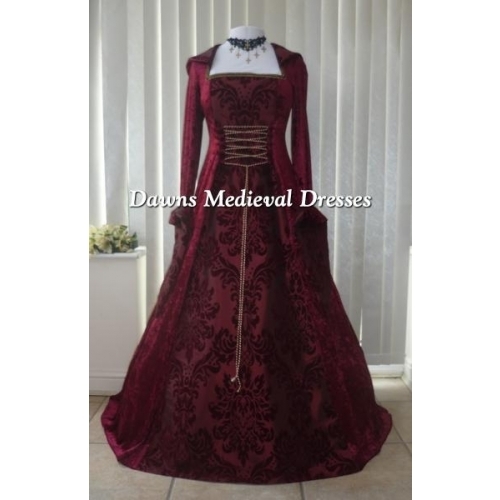 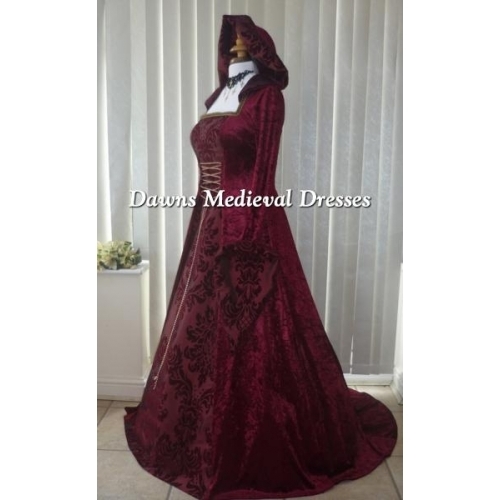 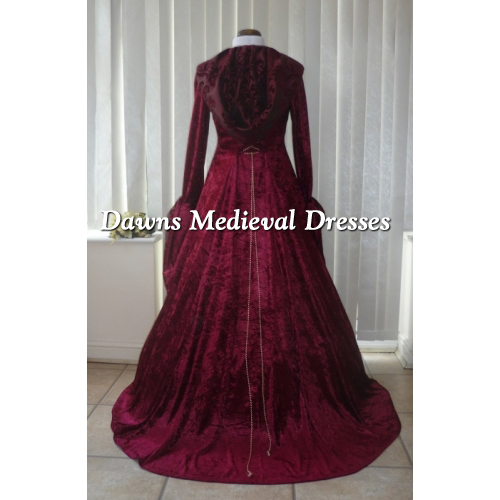 The sleeves are very luscious and typical to the medieval era..